Few films at this year’s Sundance will start with quite the same confidence as The Last Man in San Francisco, a melancholic yet vibrant ode to a rapidly gentrifying city. Despite being inspired by a true story, director Jon Talbot places us in lush, stylised, often surreal territory as we meet two best friends, Jimmie and Mont, black men who find themselves pushed out by an increasingly white population. In an intriguing gambit, Jimmie is played by the man who he’s loosely based on, first-time actor Jimmie Falls and it’s his friendship with Talbot that led to the film’s conception. Jimmie is still struggling to come to terms with the loss of his childhood home, one that was built by his grandfather in the 1940s and it pains him to see the disrepair that’s followed from owners who might have more money but don’t have the same attachment as he does. When the house briefly becomes embroiled in legal issues, Jimmie uses the opportunity to stake his claim and make a defiant stand. 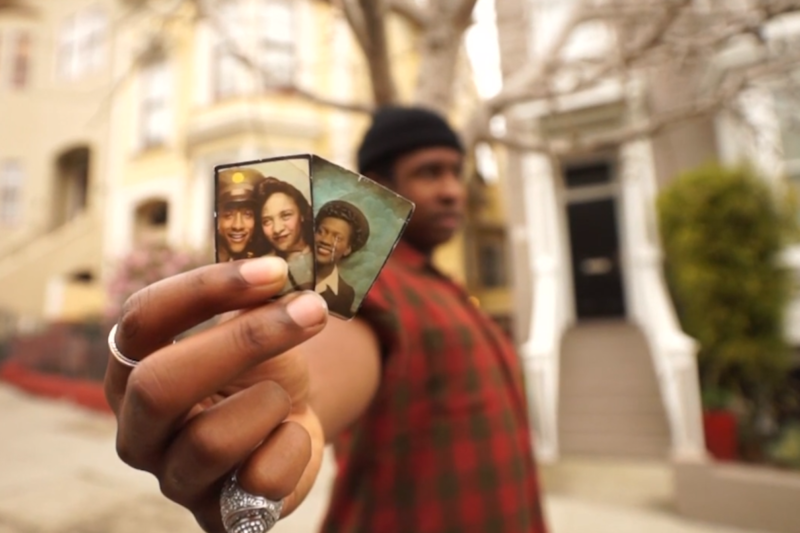 From a Kickstarter campaign to a Brad Pitt-produced feature, the story behind the camera is as inspiring as the one in front and The Last Black Man in San Francisco is nothing if not genuine. It’s a lovingly crafted visual poem that chooses idealism over cynicism and holds back on the rage that could have understandably fuelled a film focusing on gentrification. There’s loss but also hope and at times the film recalls a far less manic Be Kind Rewind, both films mourning a sense of community and spearheaded by characters desperate to bring it back (both films also happen to star Danny Glover, here playing Mont’s blind, film-loving father).